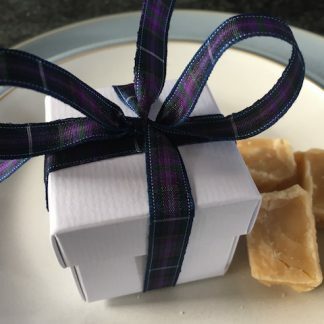 View cart “Low Cost Favours with Homemade Scottish Tablet (min 20 pouches)” has been added to your cart. 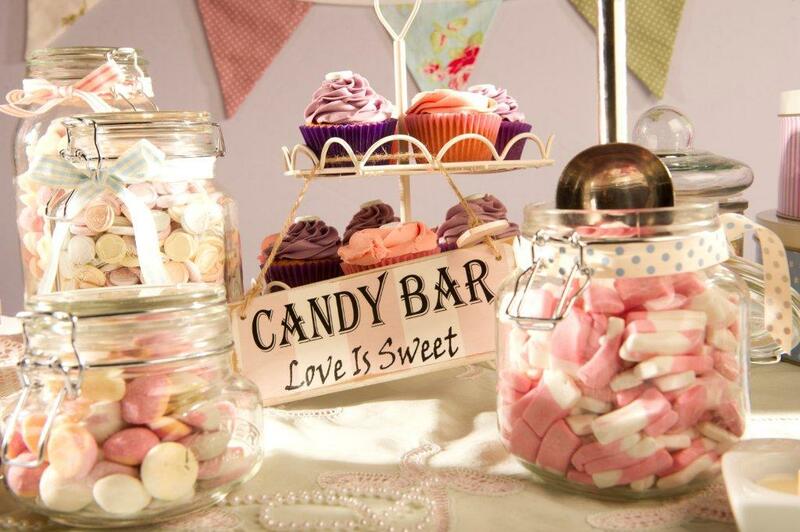 Our Cake Afternoon Tea Favours will delight your guests with a sweet treat with their tea or coffee. 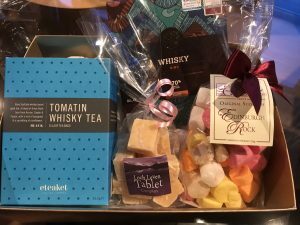 Each favour box comes with your choice of filling. If your selected option isn’t on the list then just contact Donnie to discuss as we might be able to assist. 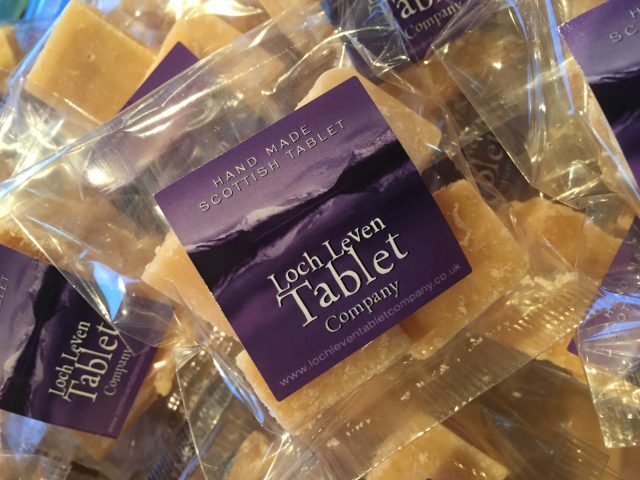 The Cake Afternoon Tea Favour Box can come complete with 2 chunks of our handmade award-winning Loch Leven Tablet. 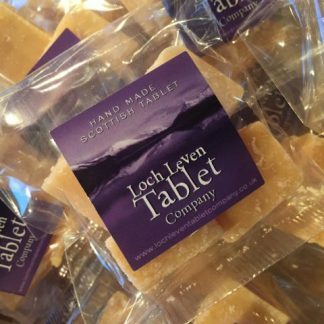 Scottish Tablet is very traditional and perfect with coffee or a dram of whisky at the end of the celebration. 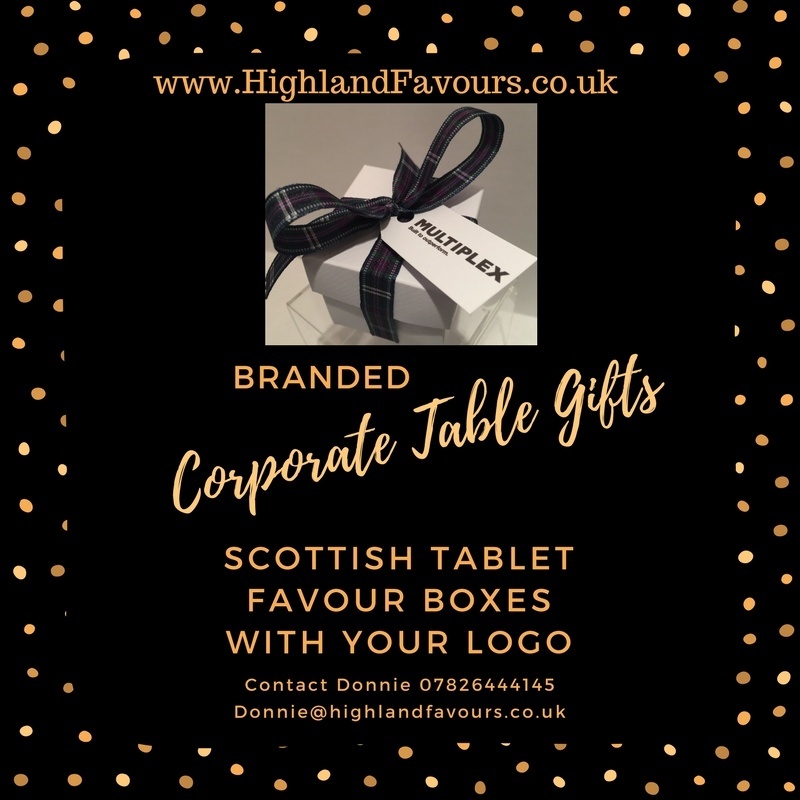 If you prefer a different filling to Scottish Tablet then the box can also be filled with one of our range of Belgian Chocolate Hearts, Sugared Almonds, Chocolate Dragee Hearts or Neapolitans. Just make your selections and add the favours to your cart. We recommend ordering/booking as early as possible as we often become fully booked. 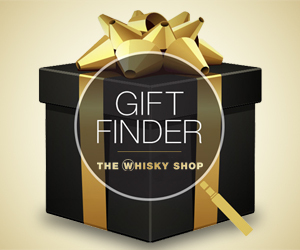 Your favours will be dispatched close to your party date (as agreed).